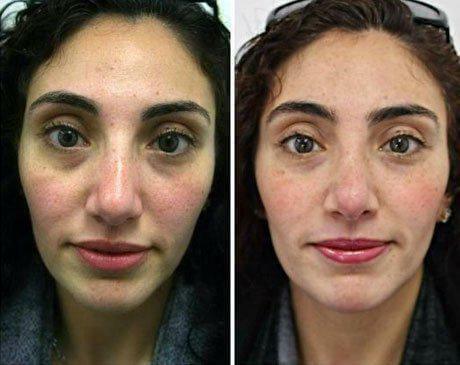 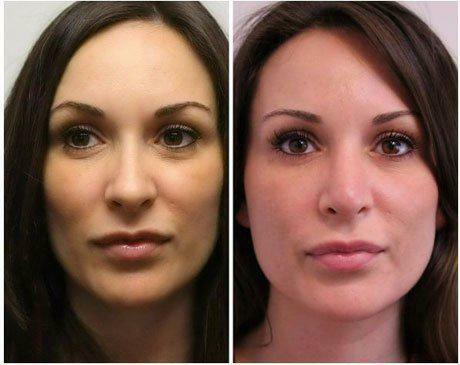 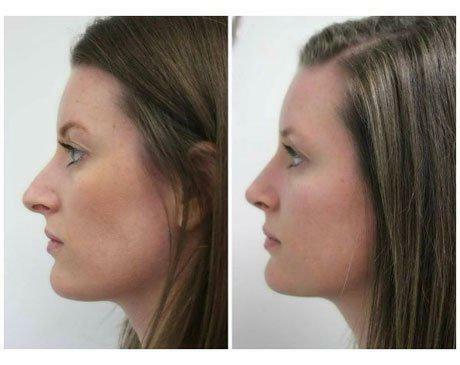 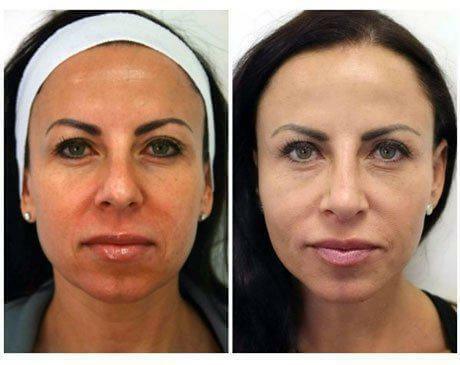 Below are the Before and After images of the Rhinoplasty procedures provided at Younique Cosmetic Surgery and Med Spa. 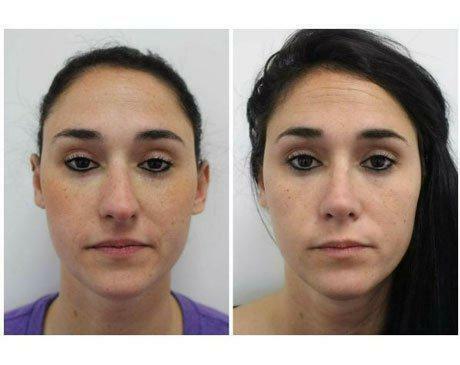 Nasal hump was corrected along with improvement in the appearance of the tip of her nose by lifting the nose and narrowing a wide tip. 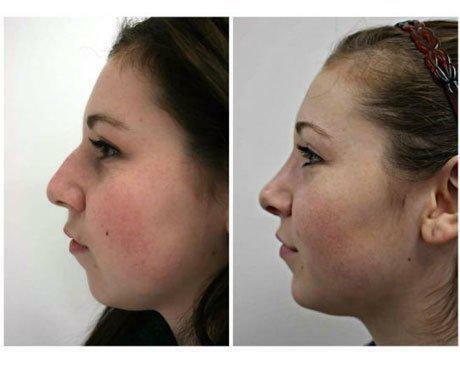 This is a hispanic patient who had rhinoplasty to improve the appearance of her nose and who wanted to maintain a natural appearance. 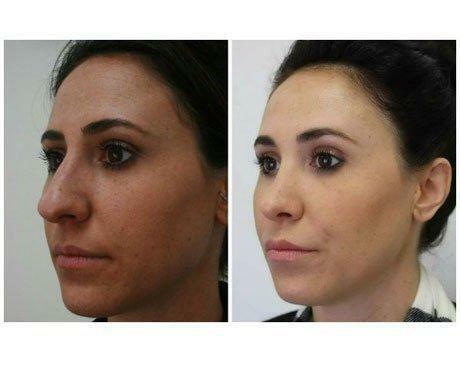 In addition to reducing a large hump, tip-plasty was performed to lift the tip of her nose and narrow a rounded nasal tip. 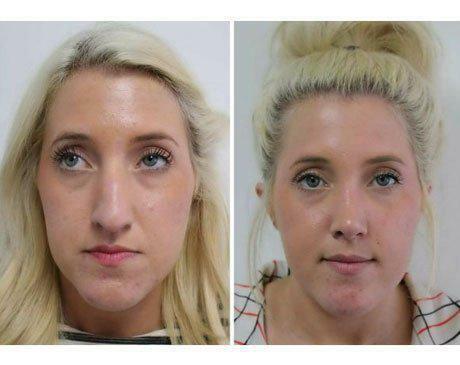 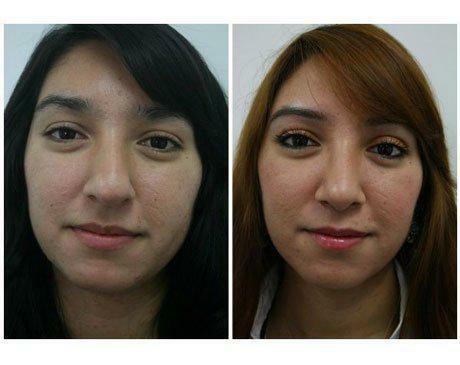 This patient is one year postop from a bridge only rhinoplasty. 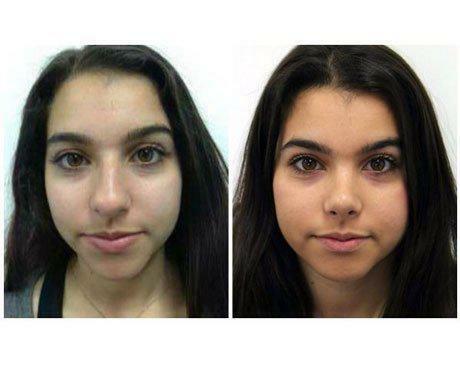 Her main concern was the hump on her bridge. 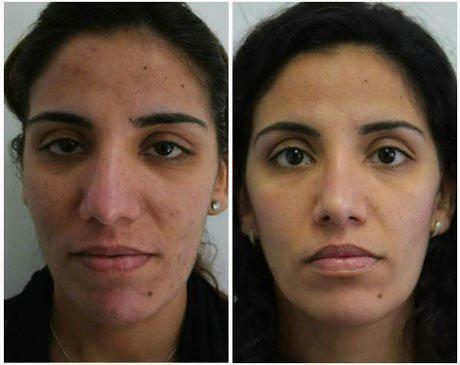 This was addressed with a closed rhinoplasty approach and osteotomies with spreader grafts. 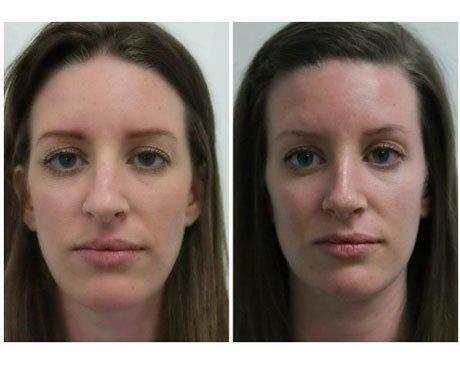 The goal should always be a strong straight bridge without a ‘swoop’. 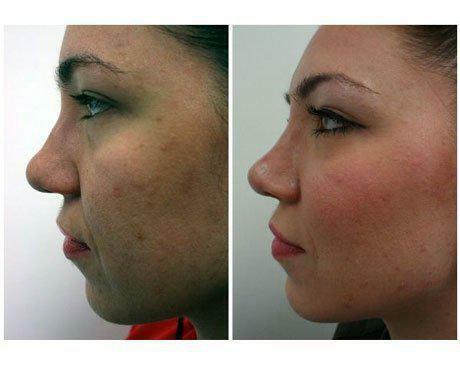 This patient underwent a rhinoplasty one year prior. 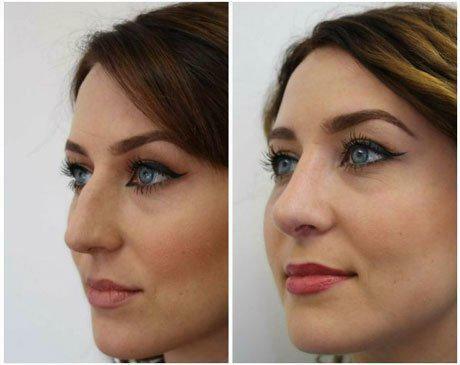 Her main concerns were the bridge hump and droopy tip. 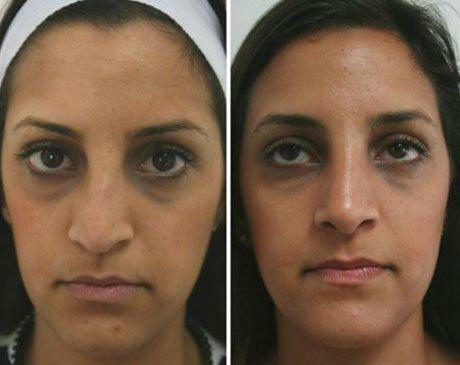 The bridge was treated with osteotomies and spreader grafts. 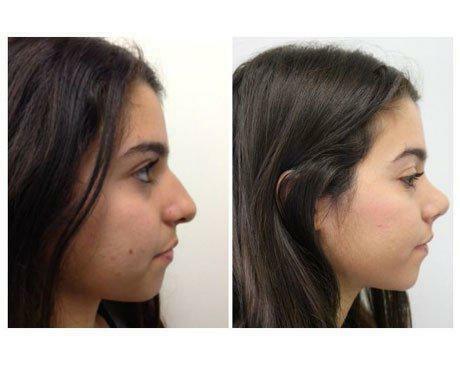 The droopy tip was addressed with a triple tier tip technique and alar rim grafts. 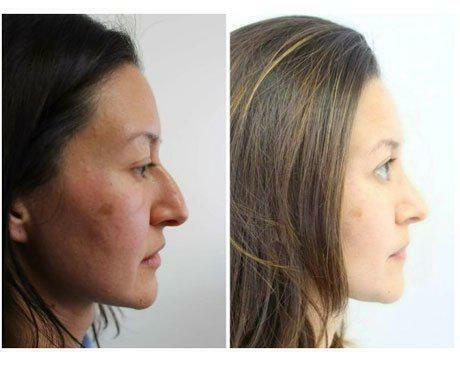 This woman decided to meet with Dr. Youssef about rhinoplasty in our Santa Monica office. 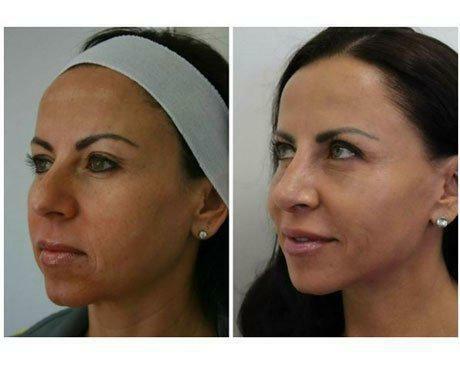 Dr. Youssef worked with the patient to develop a surgical plan for her procedure. 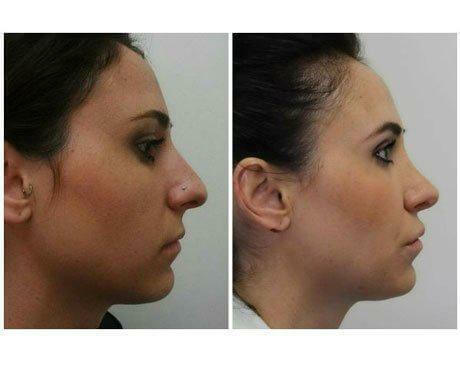 This patient underwent cosmetic rhinoplasty to achieve natural results by straightening the bump using osteotomies and spreader grafts. 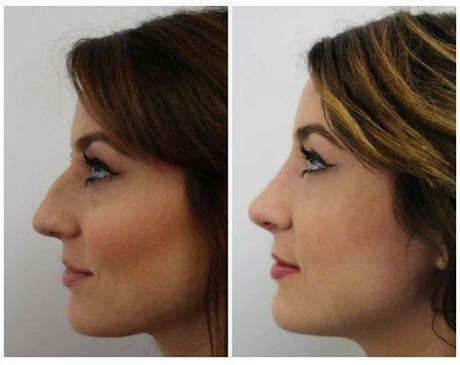 The tip was improved using a technique to lift the tip up as seen on the profile image. 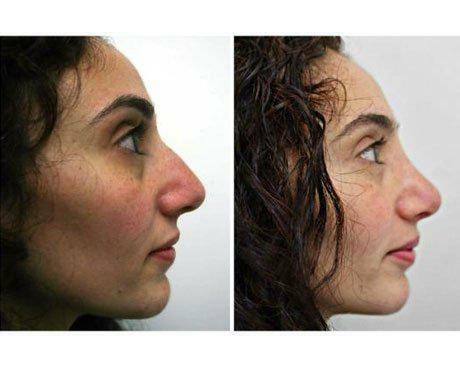 The base of the nose was also reduced. 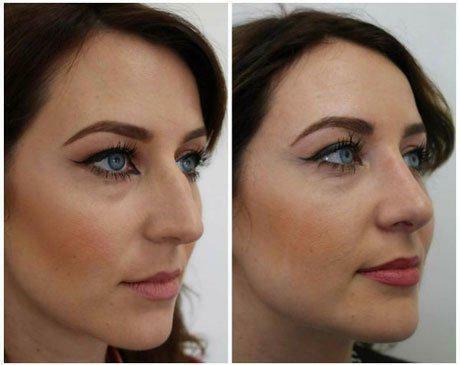 This patient underwent placement of a medium chin implant with a cosmetic rhinoplasty. 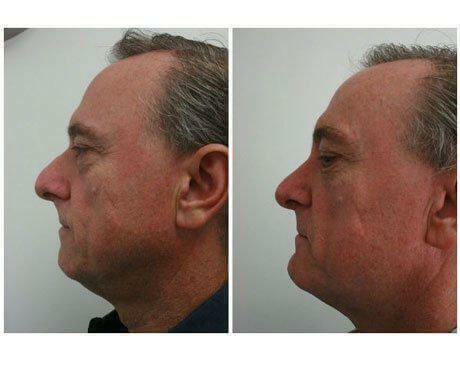 The chin implant was used to restore balance to the profile. 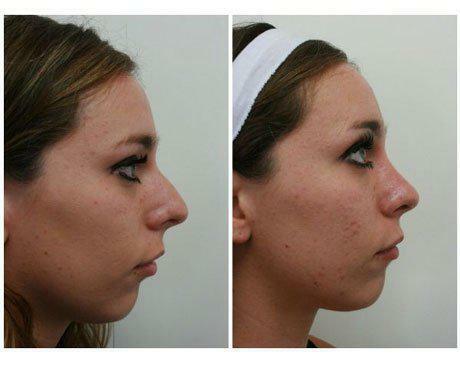 The rhinoplasty removed the bump and refined the roundness of the nasal tip. 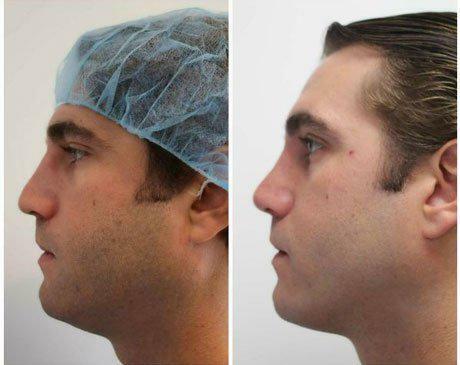 This patient broke his nose approximately five years ago and underwent rhinoplasty 6 months ago to repair both form and function of his crooked nose. 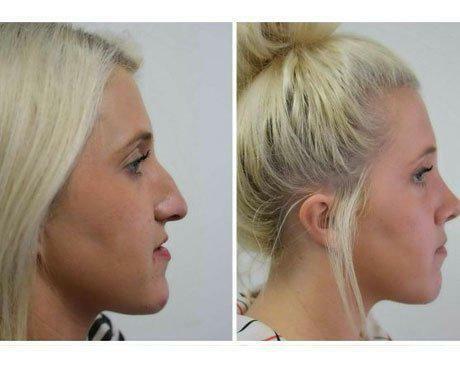 This patient underwent a cosmetic rhinoplasty six months ago to correct her dorsal hump and bulbous overprojected (long) tip. 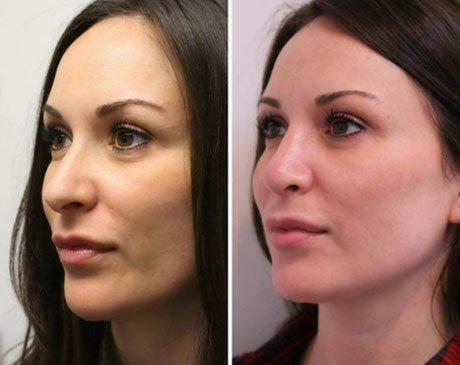 Osteotomies were used to reduce the height of the bridge as well as straighten the profile. 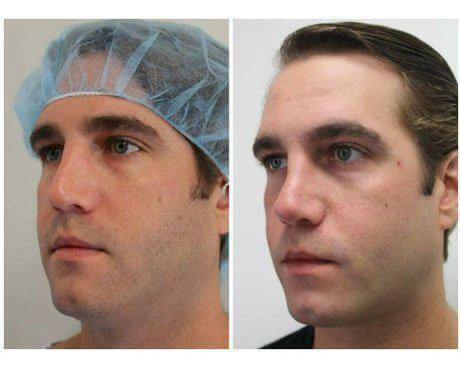 The tip was addressed with lateral crural underlay grafts and transposition. 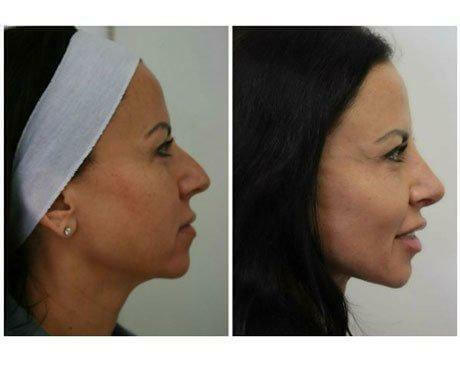 Correction of nasal hump, straightening of a crooked nose, balanced rhinoplasty with radix augmentation (to maintain a natural appearance). 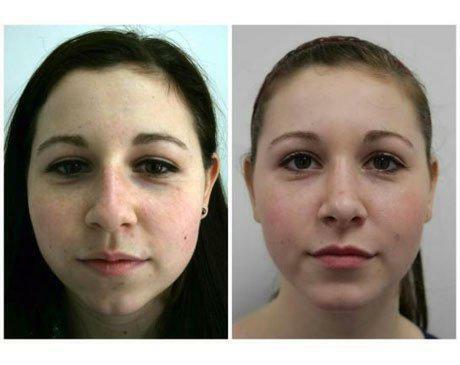 A deviated septum was also repaired. 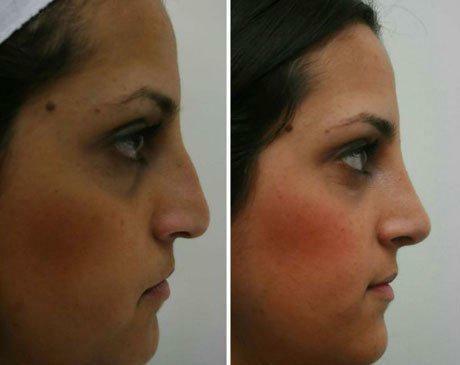 This patient underwent a rhinoplasty. 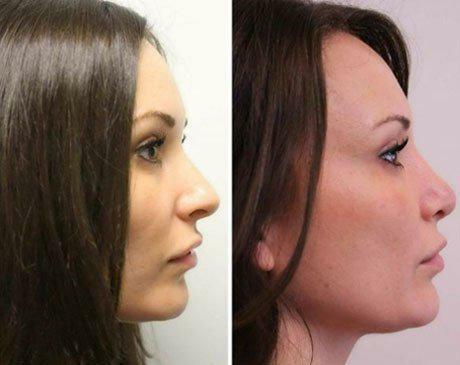 Her main concerns were the bridge hump and droopy tip. 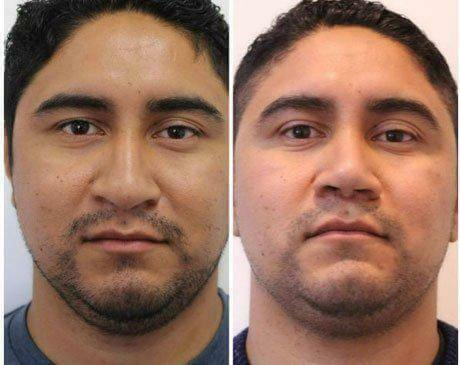 The bridge was treated with osteotomies and spreader grafts. 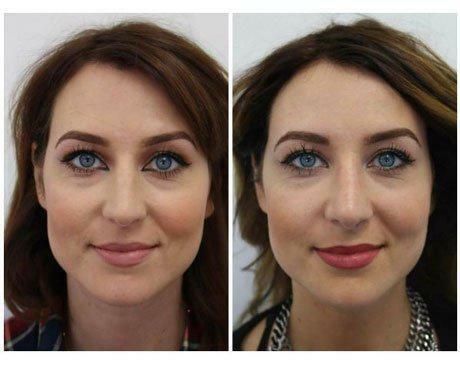 The droopy tip was addressed with a triple tier tip technique and alar rim grafts. 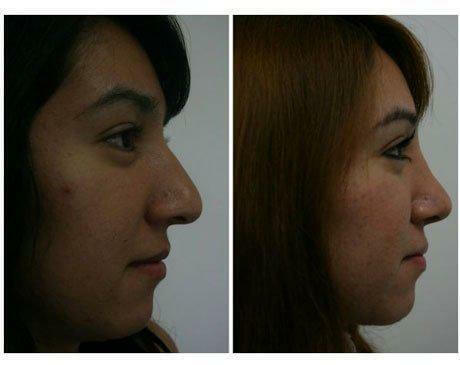 Rhinoplasty was performed on this patient in order to reduce a nasal hump and refine the tip. 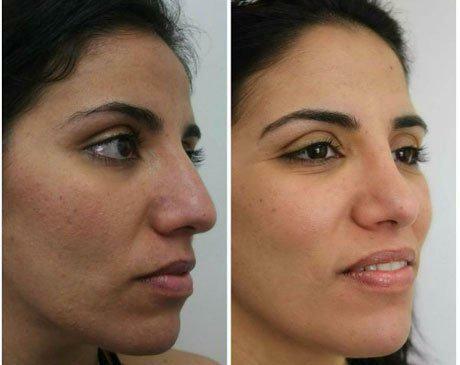 A natural and feminine appearance to the nose was achieved by lowering the nasal hump along with the radix. 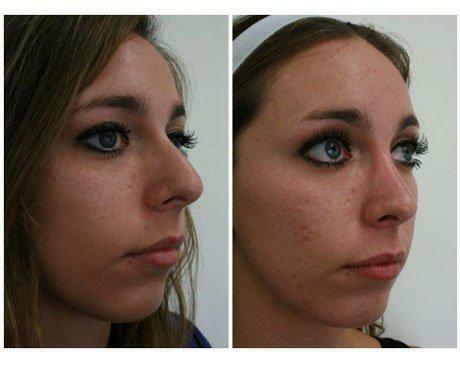 The tip was narrowed and rotated in order to obtain a balanced, natural and attractive result. 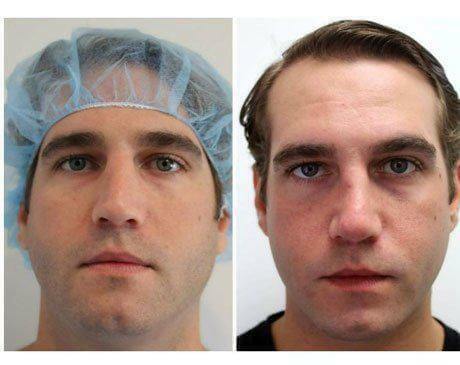 This patient had a septoplasty in order to correct a severely deviated septum that occured from trauma to his nose as a teenager. 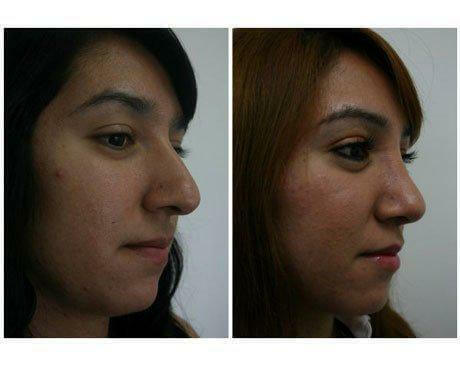 Rhinoplasty was combined with this (called a septorhinoplasty) in order to change the appearance of his nose. 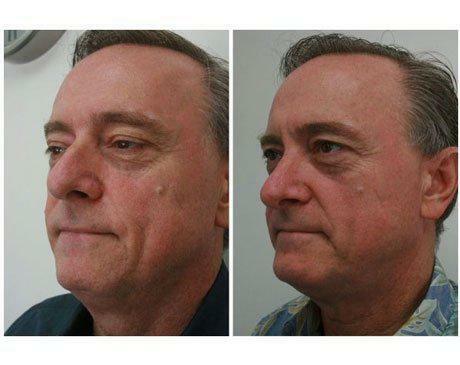 The bridge of his nose was reduced while maintaining a strong masculine appearance to his nasal dorsum. 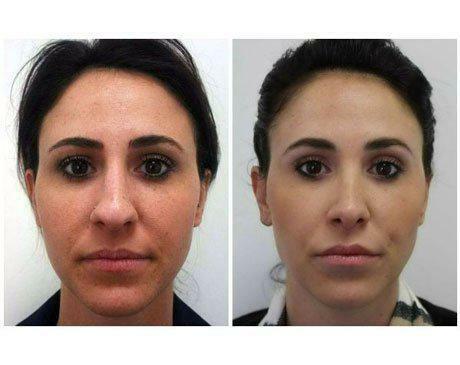 His tip was also altered in order to achieve less nostril showing. 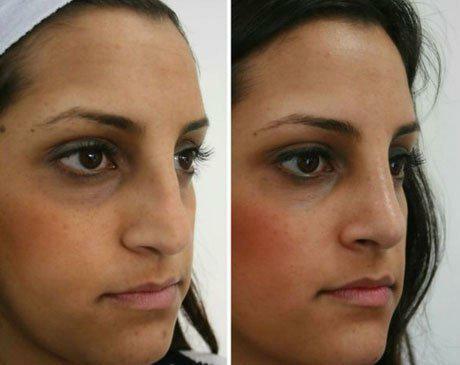 This patient underwent cosmetic rhinoplasty. 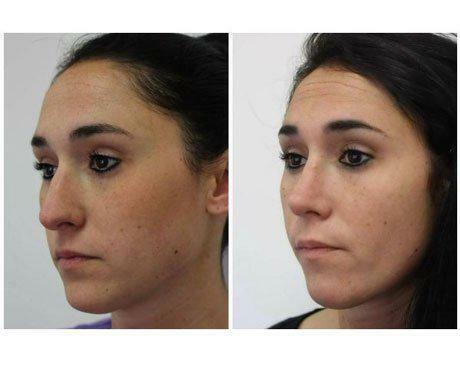 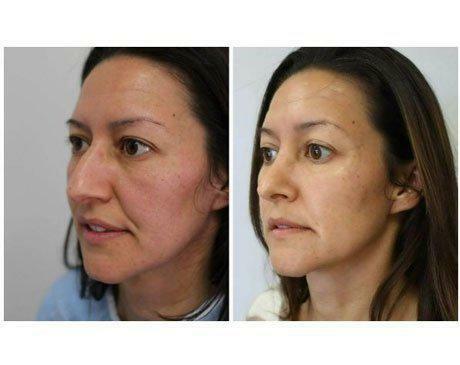 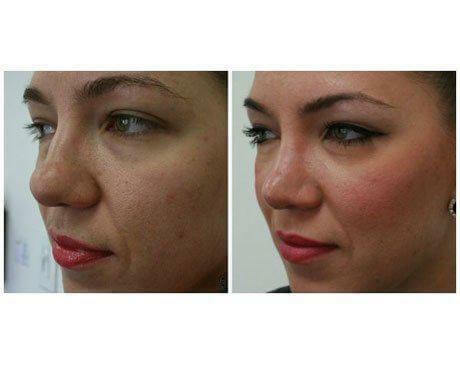 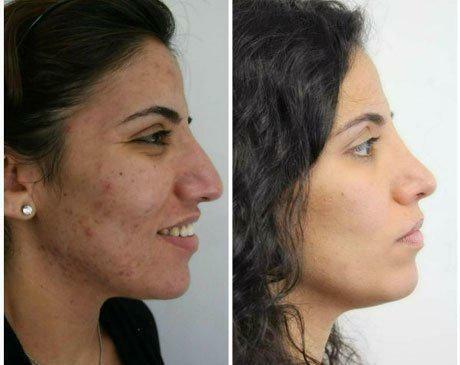 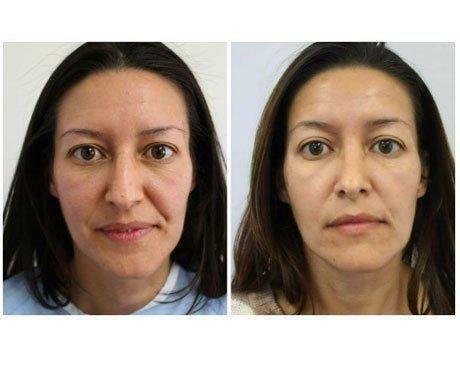 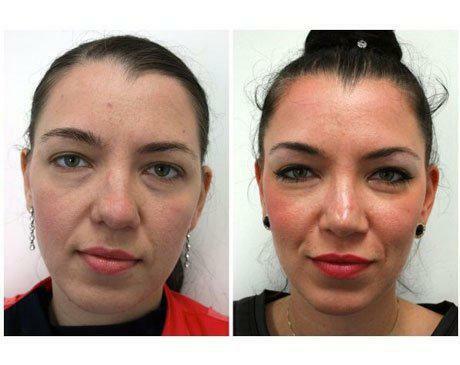 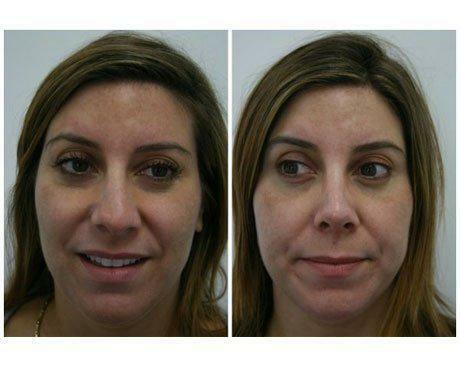 These natural results were achieved by straightening the bump using osteotomies and spreader grafts. 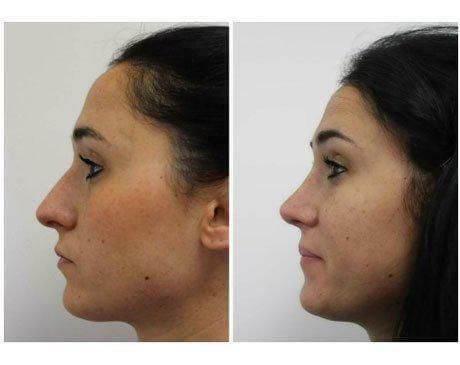 The tip was improved using alar transposition technique to lift the tip up with a precrural graft to create columellar show as seen on the profile image. 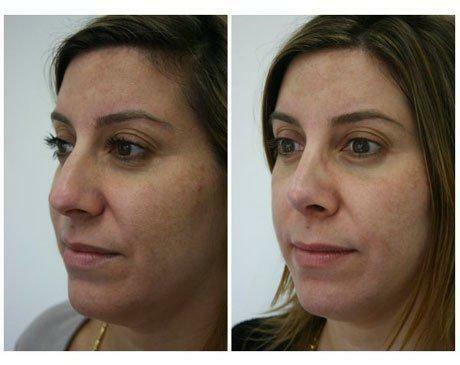 The base of the nose was reduced using alar base reduction. 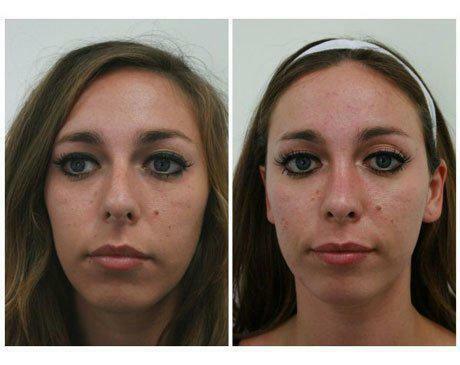 This patient underwent cosmetic rhinoplasty. 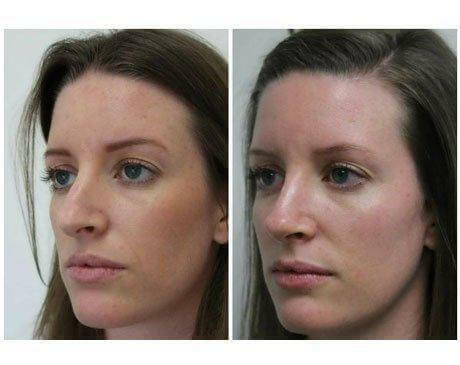 These natural results were achieved by straightening the bump. 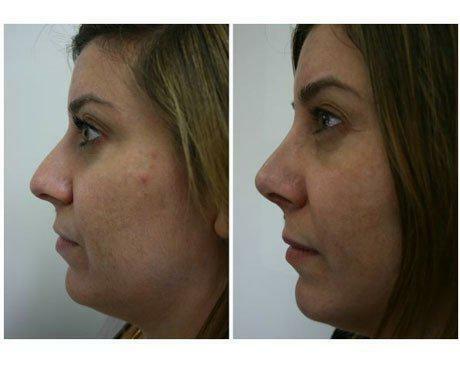 The tip was improved and the base of the nose was reduced using alar base reduction.